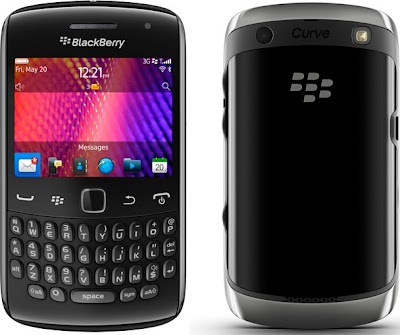 RIM BlackBerry Curve 9370 is a world phone with dual-mode CDMA and GSM connectivity with a QWERTY keyboard. The Curve 9370 features 2.44 inches TFT display with 480 x 360pixel resolution powered by 800MHz processor with 512MB RAM runs on BlackBerry 7.0 OS and has 512MB of storage which canbe further expanded upto 32GB. The BB Curve 9370 sports a 5MP rear camera with LED flash. Other options of curve 9370 includes Wi-Fi 802.11 b/g/n, Bluetooth v2.1 with A2DP, microUSB v2.0, GPS with A-GPS support, microSDHC card slot, NFC. The Curve 9370 has a dimension of 109x60x11mm, Weighs 99gms and comes with a Standard Li-Ion 1000mAh battery.It will be available in Canada this month and other regions from September 8. 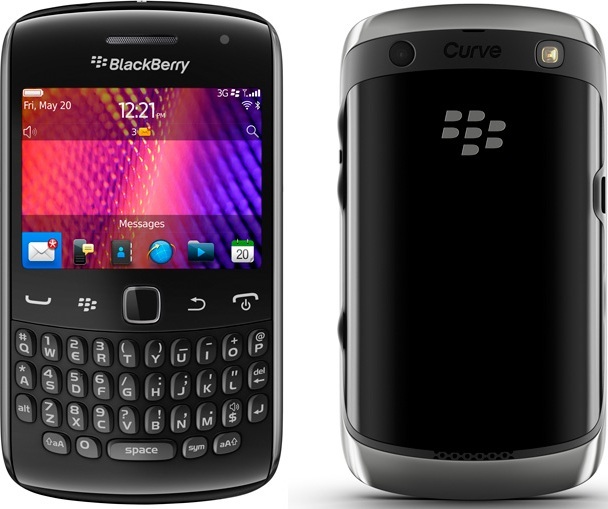 Tags: world phone, Curve 9370, RIM BlackBerry Curve 9370, BlackBerry 9370, BBC 9370, BB urve 9370, BlackBerry Curve 9370, BlackBerry Curve 9370 features, BlackBerry Curve 9370 specifications, BlackBerry Curve 9370 review, BlackBerry Curve 9370 details, BlackBerry Curve 9370 availability, BlackBerry Curve 9370 specs, BlackBerry Curve 9370 images, BlackBerry Curve 9370 pics, BlackBerry Curve 9370 pictures, BlackBerry Curve 9370 imgs, smartphones, BlackBerry 7.0 OS smartphones, BlackBerry Curve 9370 Network options, BlackBerry Curve 9370 Expansion options, BlackBerry Curve 9370 multimedia features, BlackBerry Curve 9370 Sensor options, BlackBerry Curve 9370 price, bb CDMA and gsm phone, BlackBerry world phone.